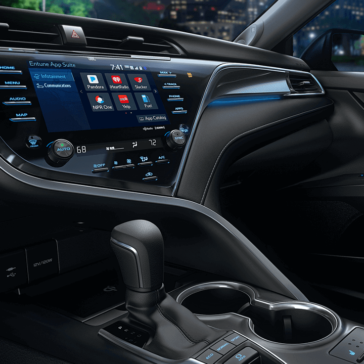 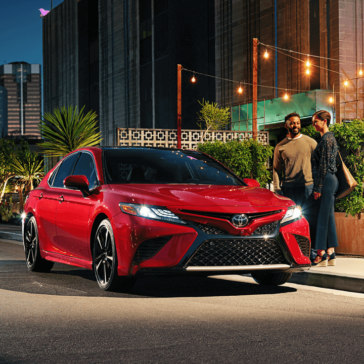 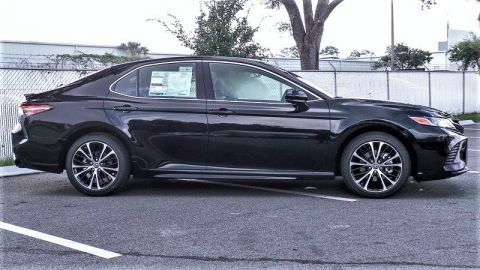 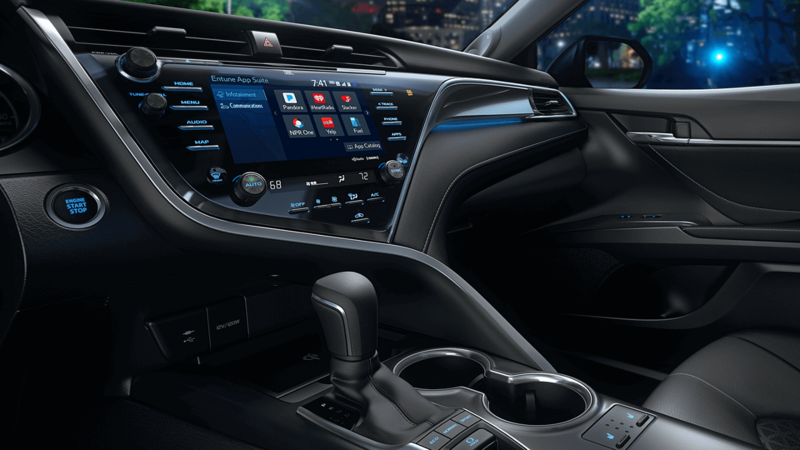 Frankly, there’s a lot to talk about on the all-new 2018 Toyota Camry, and the industry is buzzing, along with those who’ve already seen it on the streets of Jacksonville. 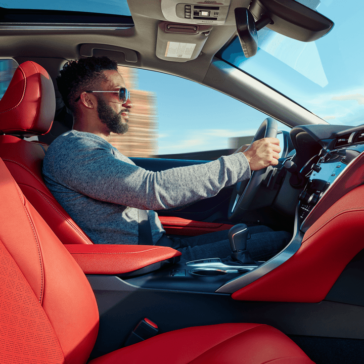 See what four of the top publications had to say in early reviews of this new take on an auto industry classic. 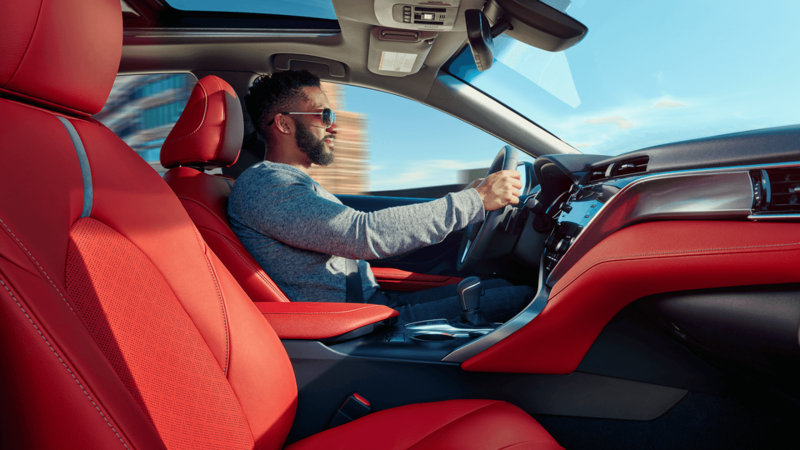 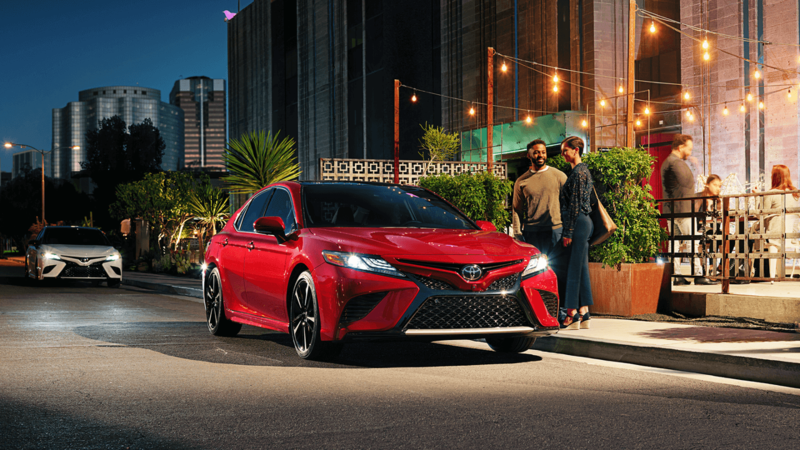 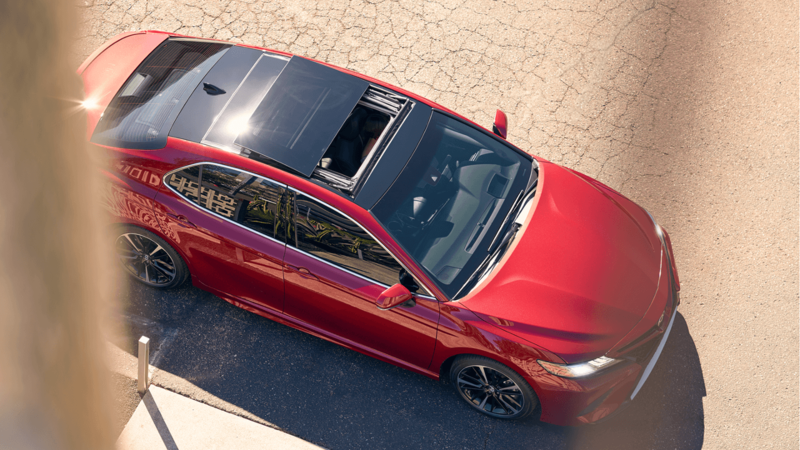 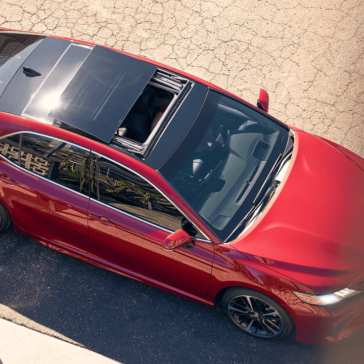 The Camry helps keep you safe on the roads of nearby Atlantic Beach with the help of a premium driver assist suite and numerous other standard and available safety features. 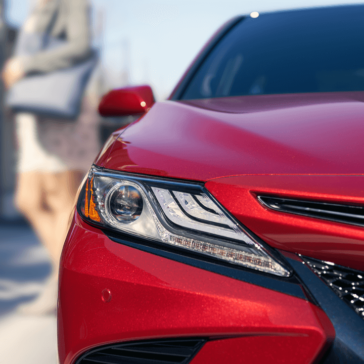 Get the full scoop here. 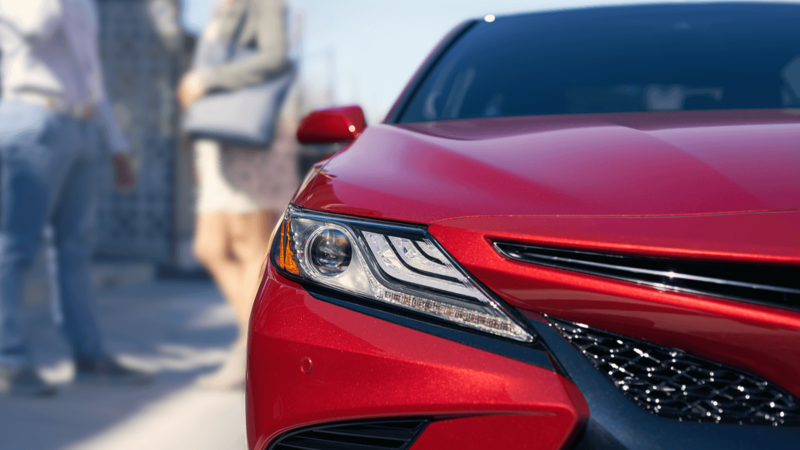 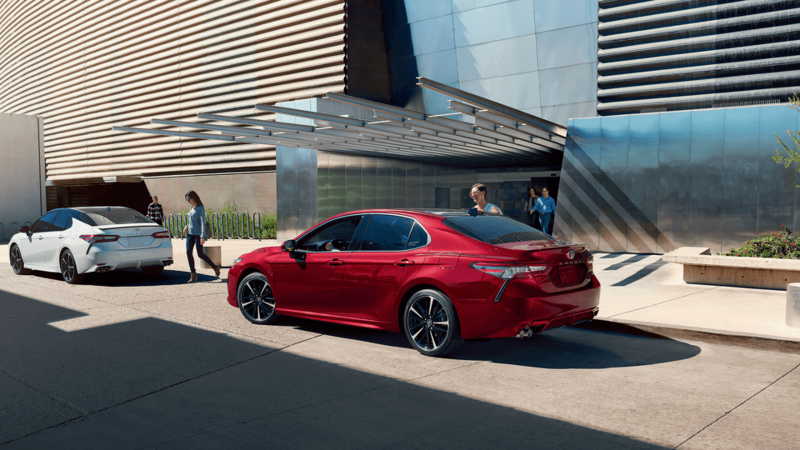 The new Camry gets a big boost on the performance front. 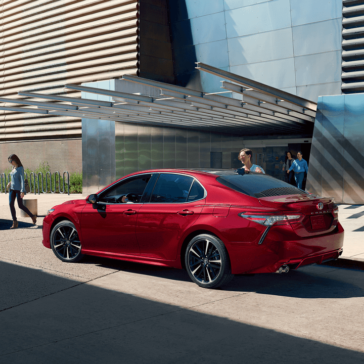 Learn more about the performance specs and features of the 2018 Camry today.